Cedarbrook Builders is represented by DSM Homesource on our spec home builds. Their services are available to our custom home customers to help homeowners market and sell their current homes and help find them a new lot for us to build on. Meet Andrew. Des Moines Home Source founder, Entrepreneur, Father, Golfer and Crossfitter. In 2011, Andrew founded Des Moines Home Source and began officially helping home buyers and sellers with real estate transactions. A proud member of the National Association of Realtors, the Iowa Association of Realtors and the Des Moines Area Association of Realtors, Andrew has quickly risen to the top as a realtor in the Des Moines area and within RE/MAX. In 2014, Andrew also became a member of The Institute for Luxury Home Marketing® and is now part of an international network of real estate professionals who specialize in the luxury home market. He is New Construction Certified, an Accredited Buyer Representative and enjoys parternships with multiple builders. In addition, Andrew has been a Circle of Excellence Award Winner seven years in a row, part of the RE/MAX Chairman’s Club for five years and was awarded the RE/MAX Lifetime Achievement Award in 2017. 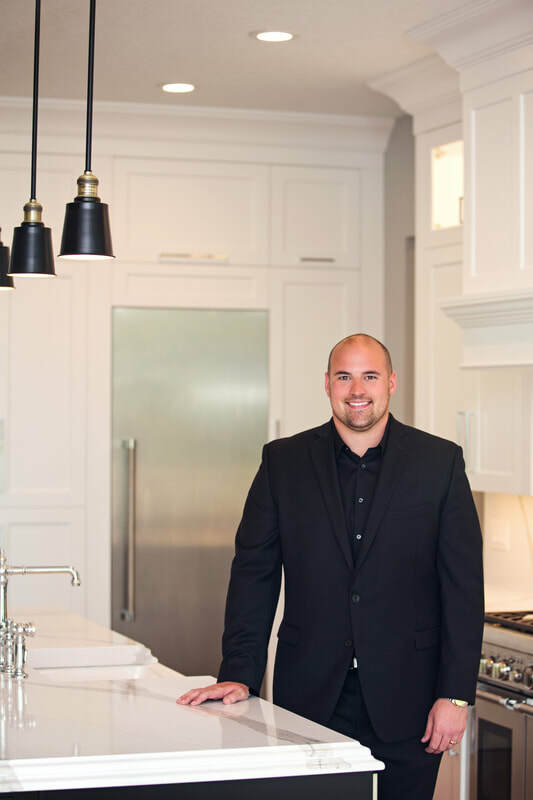 Andrew grew up in the building industry and worked with his father and brothers in the custom home building business. It wasn’t long before he realized how fun work could be, and knew this industry was his calling. He was intrigued by the details and intricacies that make for successful real estate transactions, for both families and investors. A 1999 Dowling High School graduate, Andrew’s studies took him from the Midwest to the Southwest and in 2004, he graduated from Arizona State University with a BA in Business. When it was time to start a family, Andrew decided that moving back to Iowa, where family morals and values are at the heart, was a great decision. Meet Nathan. Growing up in small town Iowa, Nathan was introduced to teamwork, hospitality, and family values early on. He watched his father, a Dentist, grow his own practice and implement hard work and dedication into his life daily. This is something that stuck very close to Nathan. Attending the University of Iowa, Nathan attained his BA in Finance while playing for the Hawkeyes football team—a key point where hard work and dedication was again implemented into his life. Early on Nathan found that he had a love for Real Estate. Being a “numbers guy” he found that he loved the challenge of finding the best deal, or computing a better price. Combining that with his love of homes and helping people, his career path in Real Estate just seemed to make sense. Nathan began his career right after graduating college and moving to the Des Moines metro, and has been building his experience ever since. 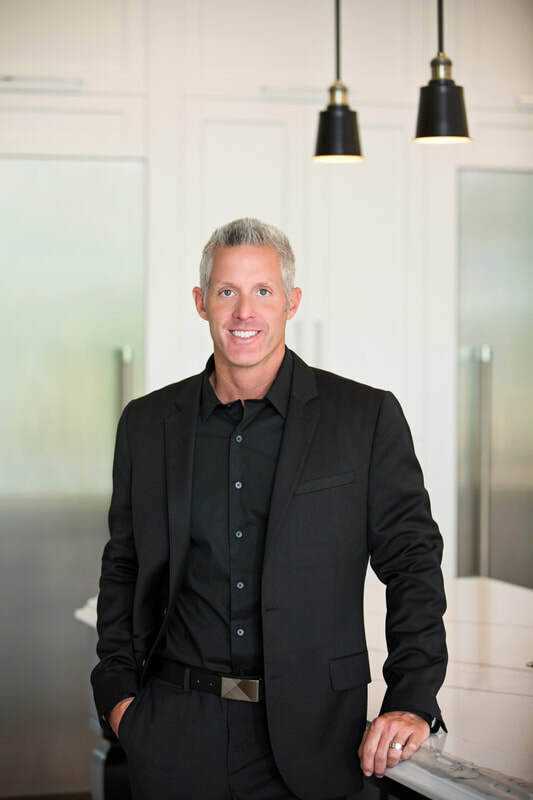 His finance background allows him to specialize in investment properties and new construction as he partners with Cedarbrook Builders and is New Construction Certified. ​When he isn’t helping clients you can find him on one of the many Des Moines metro golf courses, cheering on the Hawkeyes, or spending time with friends and family. Nathan lives in Waukee with his wife Anastasia and dogs Louis and Rosie.